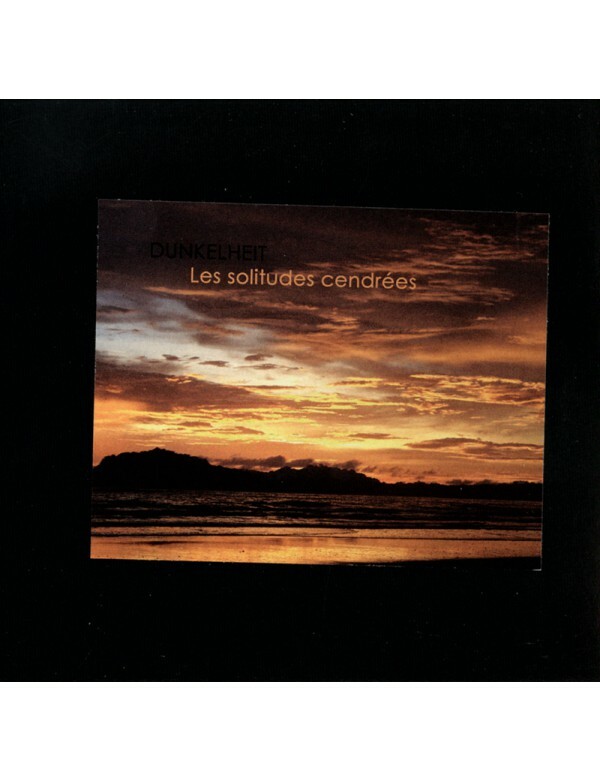 A couple of years ago, we released "Temps Modernes" by this Quimper (Brittany/France) based project, active since 1993. 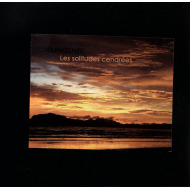 Les Solitudes Cendrées is in the same breed, between industrial noise, concrete cut-ups and cold ambient soundscapes. Released by Steelkraft Manufactory, limited to 100 CD in a black digipak.